This final entry is different in that the previous three are narrated by Watson, and this one is narrated by Holmes. I thought this was a brilliant move on Cavallaro’s part. It added so much depth to the character it was astonishing. I loved seeing how this girl, who I’d always thought to be so decisive and contained is actually a bumbling mess inside. 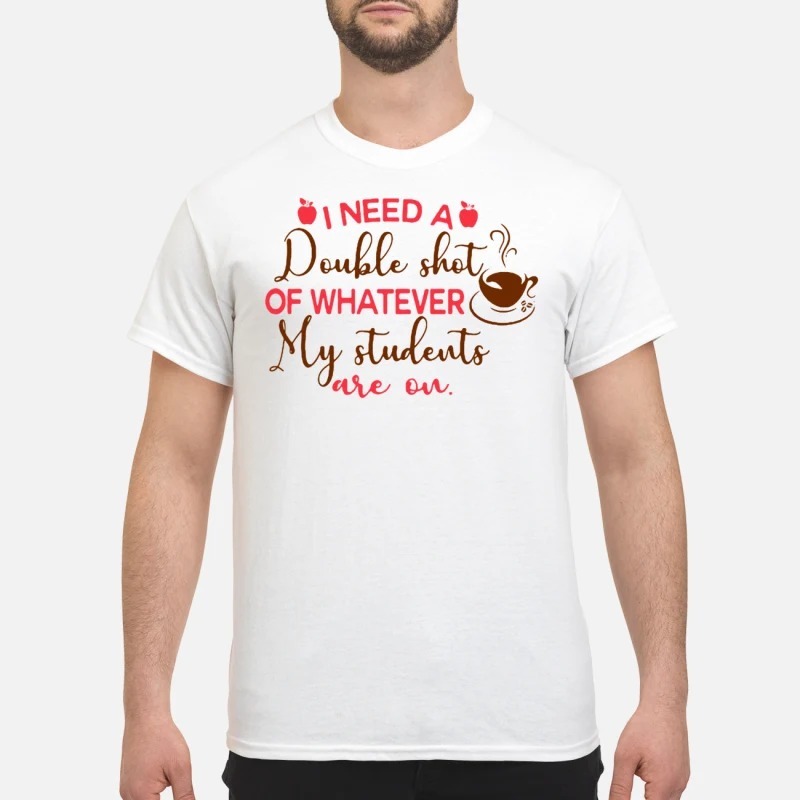 BUT she overcomes the I need a double shot of whatever my students are on shirt she feels to remain true to herself. It was so refreshing. I really liked this book! I fell back in love with Charlotte and Jamie just in time for their story to end. The mystery in this book was just as intriguing and unique as the past ones have been. I had an assumption about the criminal, and I got it half right (woot-woot) but that didn’t take away from my enjoyment. These characters have such great development not only in the series but also in this book alone. I continue to love Charlotte’s storytelling and Jamie’s existence. Such a good conclusion!